Solar maintenance is simple, inexpensive, and you won't even need to be at home. Most service jobs are completed in less than two hours. More general information can be found on our FAQ page. Solar power maintenance is inexpensive, especially compared to the cost of fixing and replacing major components. Plus, annual servicing helps ensure your panels and inverter are working efficiently and saving you money on electricity bills. Pricing can vary depending on your location - please contact us to inquire. 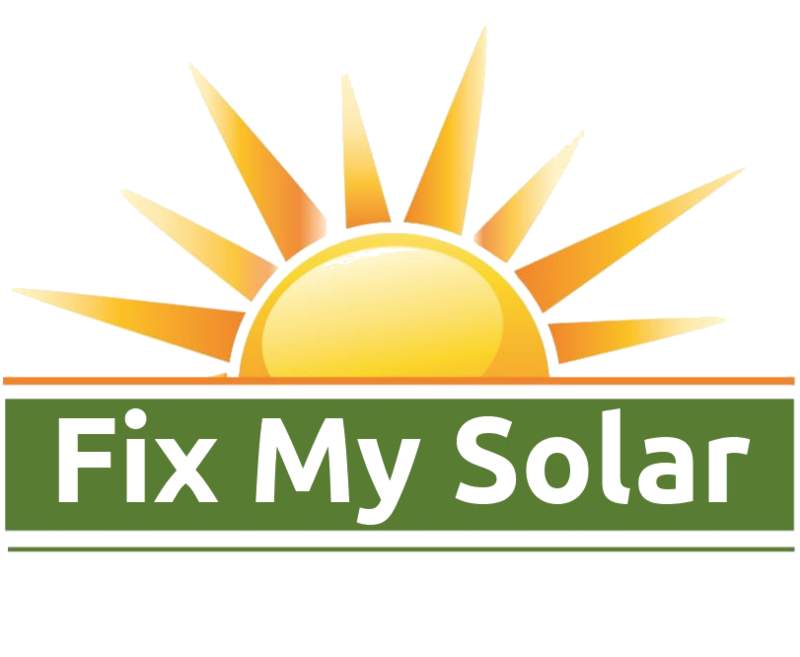 Why Choose Fix My Solar? Our technicians have the knowledge and experience to help you get the best out of your investment. When choosing Fix My Solar, you can trust that we'll always put safety first. Our qualified electricians are specially trained to perform servicing and system checks on all brands and components.